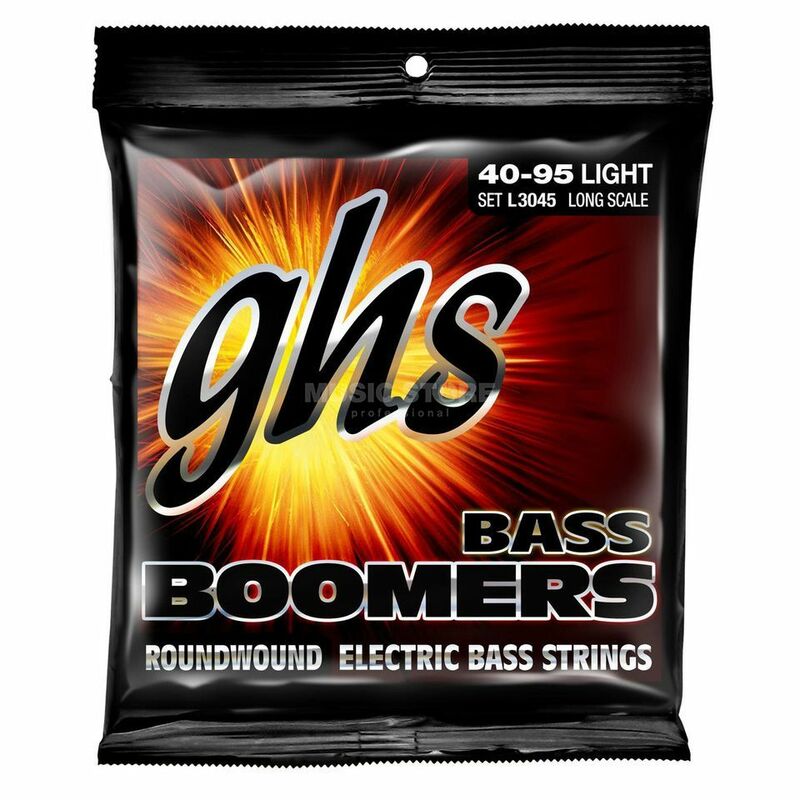 The GHS L3045 Bass Boomers Light Bass Strings is a set of nickel-plated steel strings with a long scale and light gauge. The GHS Bass Boomers are classic power string and one of the most popular sets of bass strings in the market used by artists including Flea. Like the guitar version, Bass Boomers feature a nickel-plated steel wrap that provides brilliance, volume, sustain and strength.